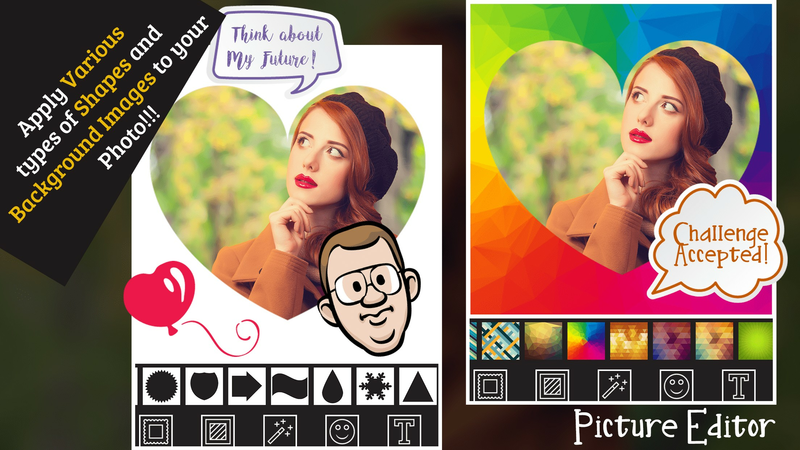 Pic Editor Blur Collage Maker App affords amazing photo editing tools. 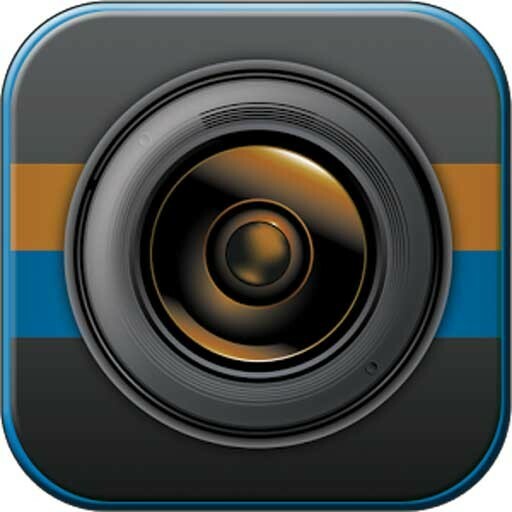 This is an incredible photo editor App for iOS users. 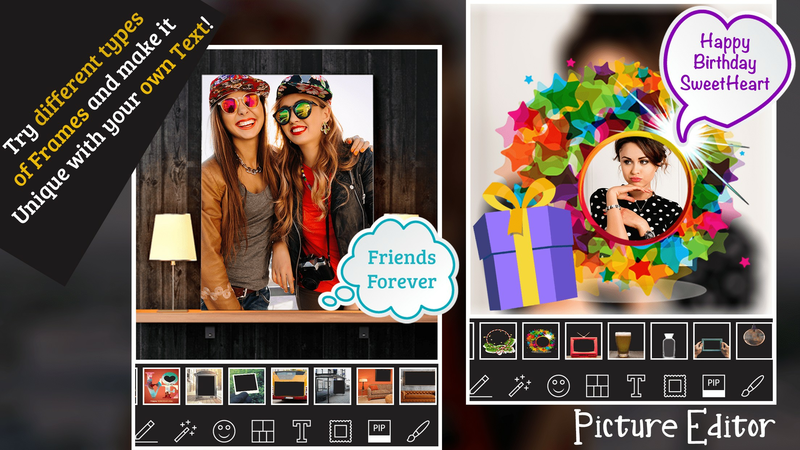 The App lets you edit your pictures easily with the great features of full photo editing tools. 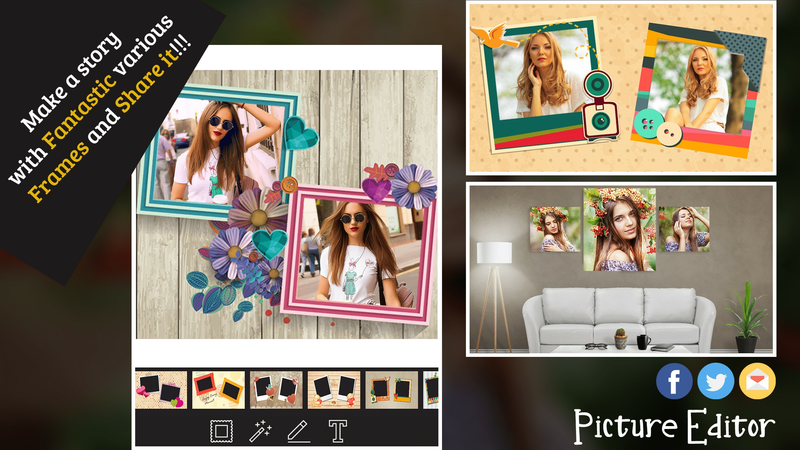 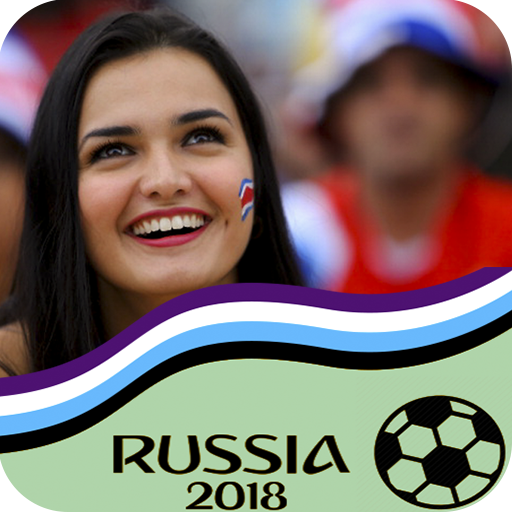 With this app, you can create the best photo collage with beautiful grid layout, blurred background, captions, colours, stickers, emoji, creative frames, etc. 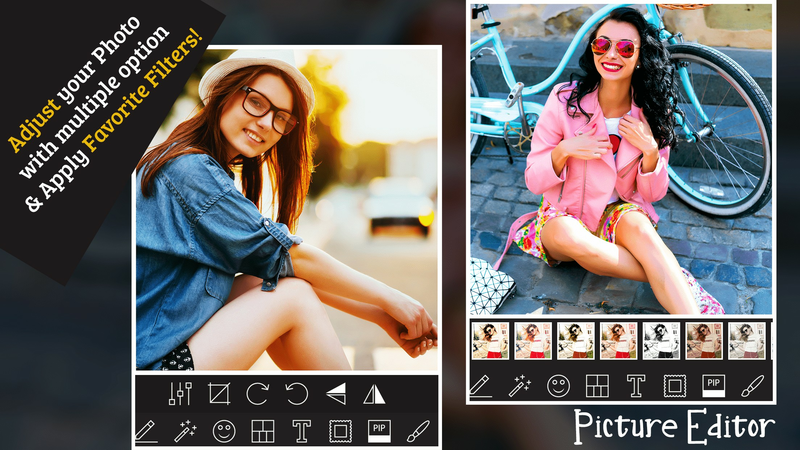 This App gives extra photo editing tools like brightness, contrast, saturation adjustment and many more. 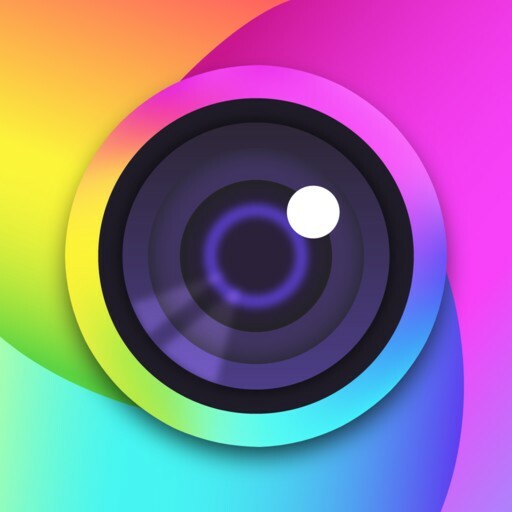 Make stunning photographs by Pic Editor - Blur Collage Maker and you can share to your friends, family, relatives and other via social network on Facebook, Twitter, Whatapp, etc.